29 June 2018, Sarajevo. 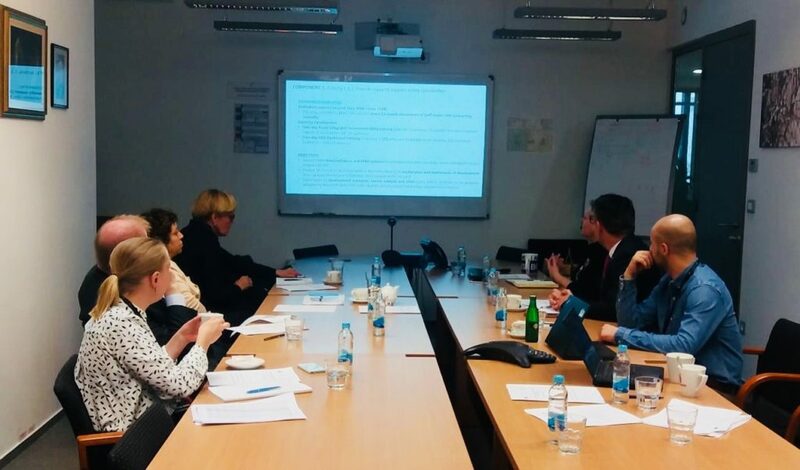 The first project board meeting of the SDG Roll-out support and private sector engagement held today at the premises of the UN House in Sarajevo. The Project team presented progress report for the period December 2017 – June 2018 to the Project Board consisting of representatives of the host country (H.E. Milos Prica, Ministry of Foreign Affairs), the donor (Ms Marie Bergstrom and Ms Magdalena Stenlund, SIDA) and the implementing agency (Ms Sezin Sinanoglu, UN Resident Coordinator). During the reporting period, the project successfully set basis for SDGs Roll-out Support and Private Sector Engagement in Bosnia and Herzegovina. 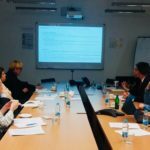 To facilitate the process, the project established SDG Roll-out Working Group which has been instrumental in drafting of the SDG Roadmap in BiH. To harmonize the approach and maximize efforts in sensitization and engagement of the private sector, the project established the SDG Private Sector Working Group consisting of representatives of relevant government institutions, development agencies, chambers and private sector bodies that is directly linked with the SDG Roll-out Working Group. Creation of an informal advisory body with 20+ representatives of the business leaders from BiH is the first output of the working group. 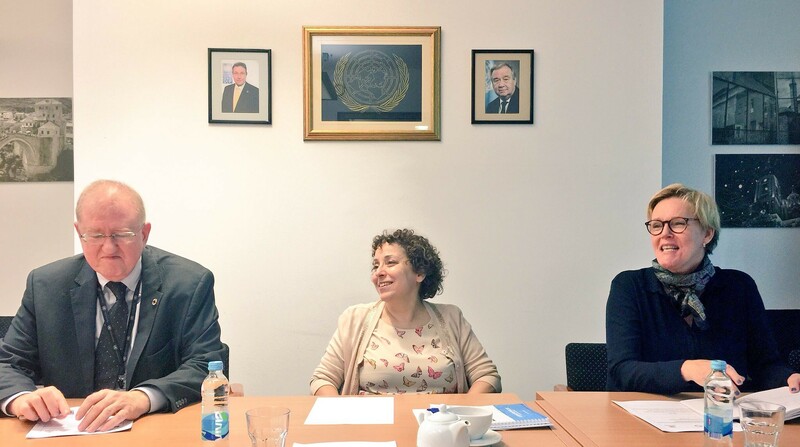 In the framework of the project, three UNV staff will support planning institutions (BiH, FBiH and RS) during the most demanding period of the SDG Roll-out process for the next 12-month period. The project facilitated two-day Rapid Integrated Assessment (RIA) training and organized Two-day SDG Dashboard training for planning and statistical institutions using tools for further analytical work and are designed to be used as monitoring platforms on progress against SDG targets and will be used as one of the main tools throughout SDG implementation. In total 69 strategies at BiH, FBiH, RS, cantonal and local levels, including four international partners documents (WB, UN, EU) were selected for the RIA. 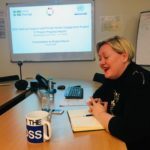 Using complexity tool that is linked to datasets from the BiH SDG Dashboard, SDG complexity maps have been produced for BiH which provides a method of calculation of level of influence and interlinkages. 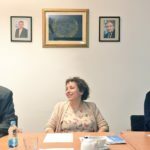 UN MAPS support in Bosnia and Herzegovina has been officially initiated during two-day Multi-stakeholder SDG Consultations in BiH were held in Sarajevo with participation of over 250 people from institutions from all levels of governance, private sector, academia, NGOs, international community. 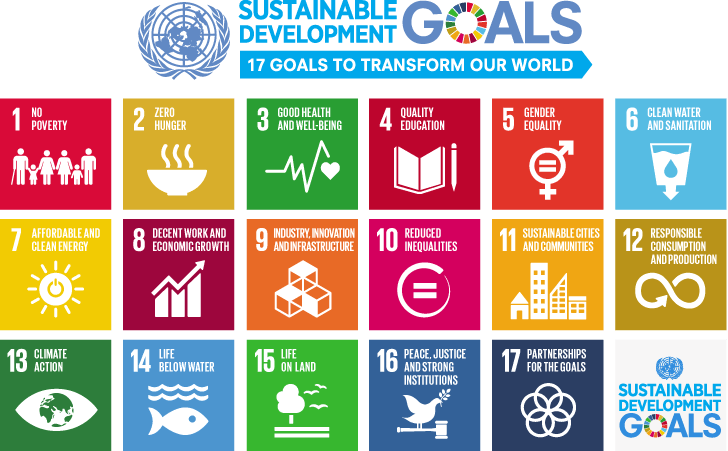 The SDG consultations approach has been recognized by the UN HQ and UN regional offices as innovative and effective to engage all key stakeholders in meaningful dialogue and prioritization exercises that will be used as best practice for replication in other country settings. More than 400 business representatives, policy makers, academia and other relevant actors from Bosnia and Herzegovina and Sweden as well as from the region gathered in Sarajevo on 12 June 2018 to attend the High-Level SDG Business Conference. The conference hosted globally recognized speakers from Sweden and promoted 19 elements of good practice in implementation of sustainable development from Bosnia and Herzegovina. The Conference strongly echoed in the media with 48 recorded articles and media reports. The video recording of the conference was viewed more than 3500 times in the first 24 hours since the broadcast. The project has developed a comprehensive Communication’s plan. In accordance with it, a set of visibility materials were designed and shared with participants in the events. The Project Board welcomed the report and has opened the discussions for additional financing for complementary activities not planned originally under the project.